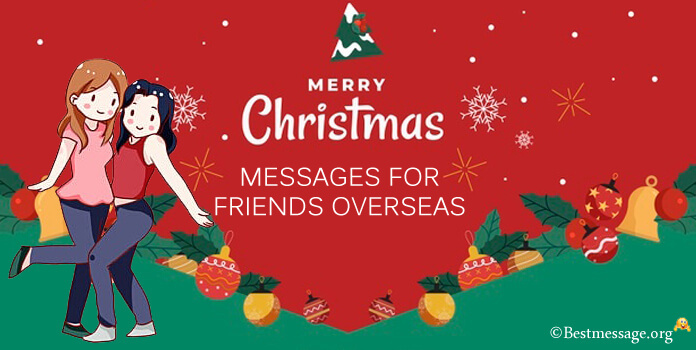 Friends live far and wide in different places overseas and the Christmas wishes for these friends are sent through text messages through mobile and through emails. 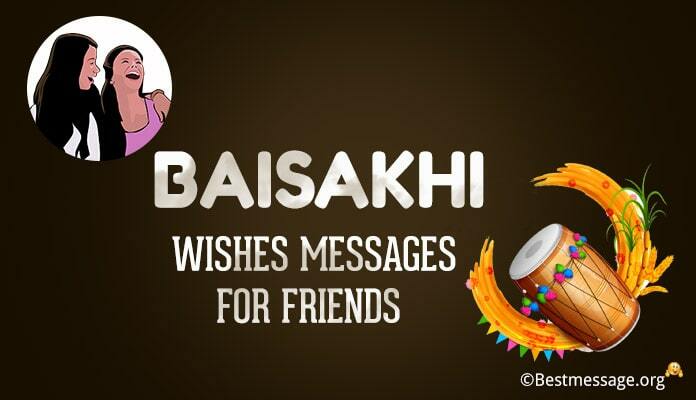 For overseas friends, one can also send a beautiful Christmas messages on social networking sites like facebook and whatsapp with the wishes. 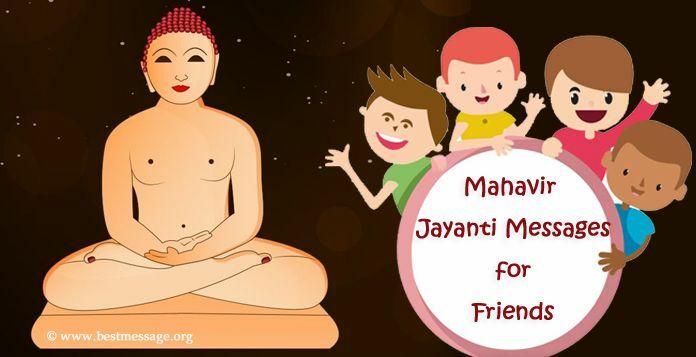 These wishes will make the friend feel loved and special. Such messages are sent to friends who stay far, below are some sample Christmas messages 2017. 1). May this Christmas end on a cheerful note and make a fresh beginning to all the good that you deserve next year, Merry Christmas and a very happy new year all my dear friends. 2). No distance can come between two best friends… I wish that you have a vibrant and vivacious Christmas celebration… Cheers to our friendship and Merry Christmas. 3). Though you are far but you are always close to my heart… Wishing you a wonderful Christmas blessed with happiness and success… Miss you loads my friend. 4). You are very far from me my friend, but I am thinking of you this Christmas. Sending your way warm wishes and love through this card. Merry Christmas. 5). You are far and away my dearest friend. 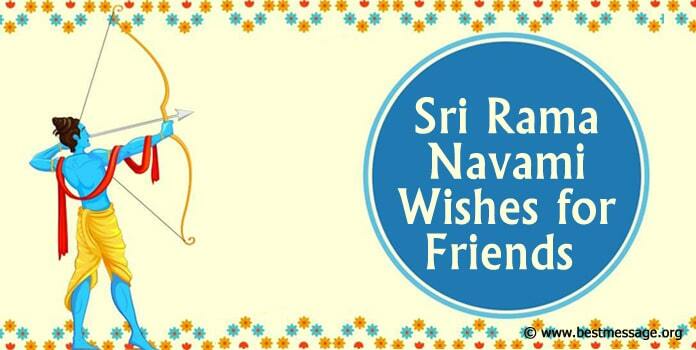 Though I cannot come flying to you but surely my warm wishes on this auspicious occasion can reach you without fail. Wishing a Merry Christmas 2017 to you dear pal. May all your wishes are fulfilled by Santa this year. 6). You are miles apart but this distance doesn’t seem too long when I am sending you best wishes on Christmas 2017. 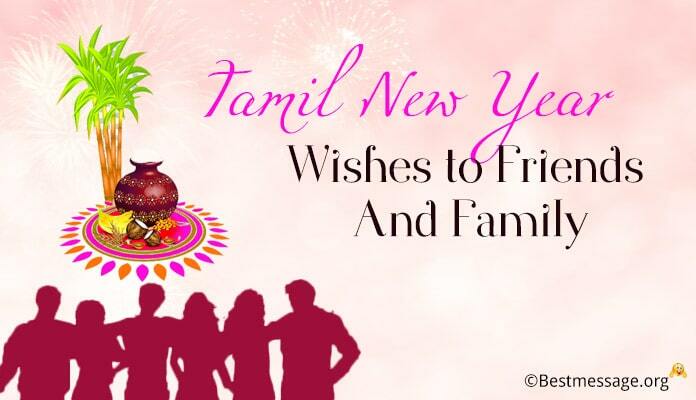 I pray to Almighty that you are blessed with the best of health, happiness, success and fortune in the coming year. 7). Warm wishes for happiness, love and peace for you this Christmas. 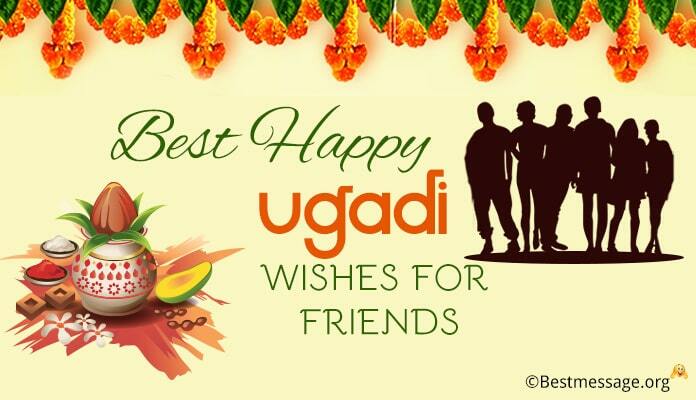 Enjoy with your near and dear ones. 8). To my friends who are far away, I love you all and hope you have a splendid Christmas this season. Merry Christmas. 9). You are miles apart my dear friend. Sending your way best wishes and love this Christmas through this card. 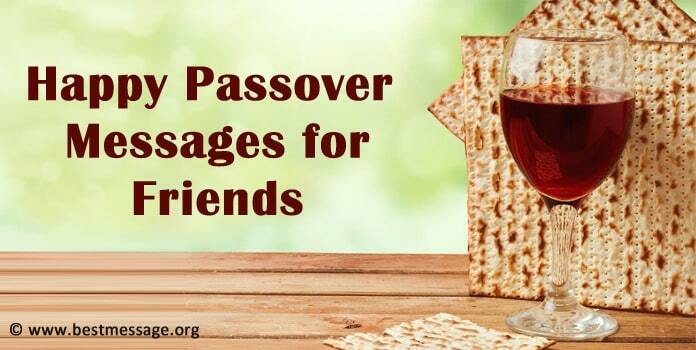 May Jesus shower his blessings on you. 10). Santa Claus is coming your way with lots of gifts. Wish you lots of love, joy and happiness this Christmas. 11). We are not together to make it a bombastic celebration this Christmas but our memories are always there to keep us alive and active… Have a rocking Christmas my friend! !